In 2017, more than 55 WCID and WCIW celebrations spanned over 40 nations, provinces, and states. 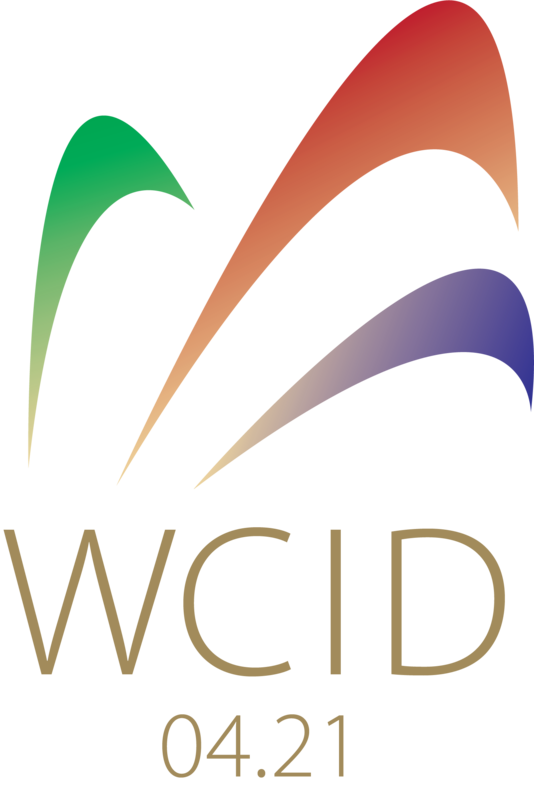 Please let us know if you would like your 2017 WCID and WCIW celebrations spotlighted as inspirations for others. Great news!! 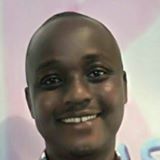 WCIW is gaining momentum. More sponsors want to be included in UN resolution. Delayed reading in General Assembly! Thank you, everyone, for your leadership, inspiring others to use creativity (generating new ideas, making new decisions, taking new actions and achieving new outcomes) and innovation in their problem-finding and problem-solving to make the world a better place and to make their place in the world better too. I am thrilled to announce that On April 20, 2017, 10:00 am eastern, I. Rhonda King, Permanent Representative/Ambassador to the United Nations from St. Vincent and the Grenadines is scheduled to read a UN resolution on the floor of the General Assembly to include World Creativity and Innovation Day, April 21, among the UN Days of Observance which includes Earth Day, Water Day, World Humanitarian Day, and the like. we will be collecting your stories so keep a record, and stay tuned! Celebrate, celebrate, celebrate! 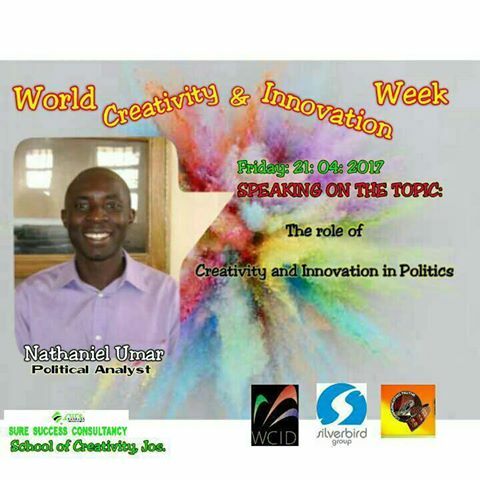 on April 21st; the UN is sanctioning using creativity in problem-solving to transform the world. List your celebration (it’s free!) here for others to see. Greetings all. 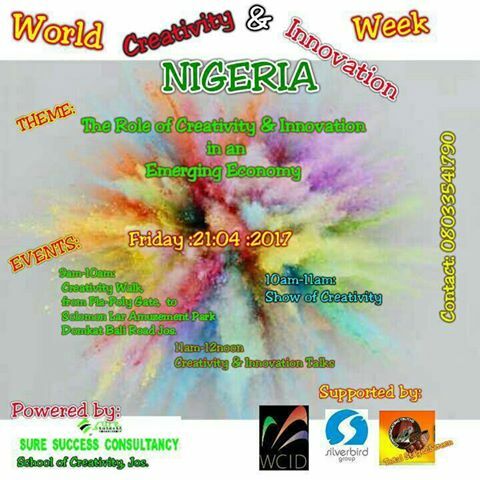 Remember to post a calendar reminder to celebrate World Creativity and Innovation Week April 15-21 this (and every) year. Which new ideas, new decisions and/or new actions will you honor in 2014? 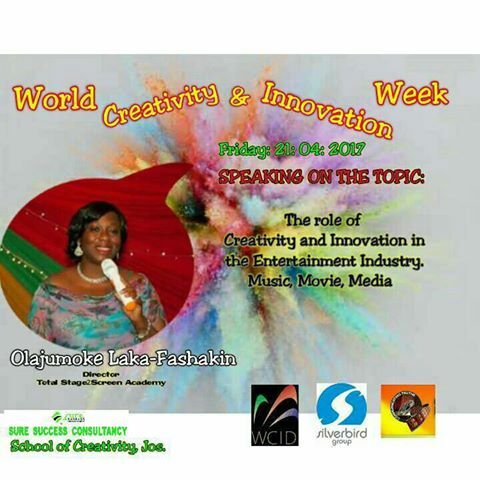 How might you give attention to creativity and innovation April 15-21 World Creativity and Innovation a Week (WCIW)? This year I’m thinking about ways to help people get over the hurdle of choosing how to celebrate WCIW. So many say they like the idea of WCIW and In the same breath ask, “what should we do?” This has been going on since the beginning in 2001. 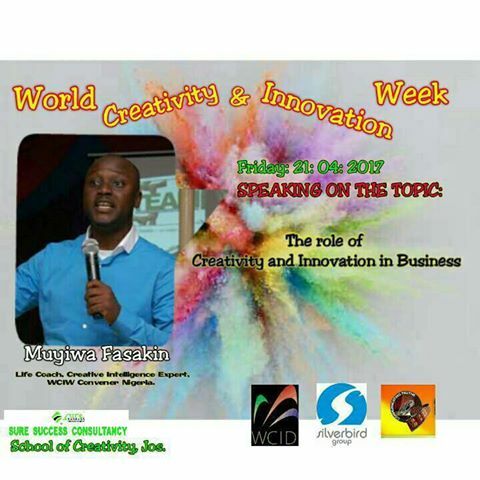 Do you have insights, theories, reasons, guesses, about why people ask how to celebrate World Creativity and Innovation Week? Please share your point of view. Somehow, together, I know we’ll find ways to overcome the hurdle so we can all honour our innate nature to make the world a better place and make our place in the world better too. New ideas, new decisions, new actions. Creativity is in you…use it…go! News: we’re updating the website. Stay tuned. 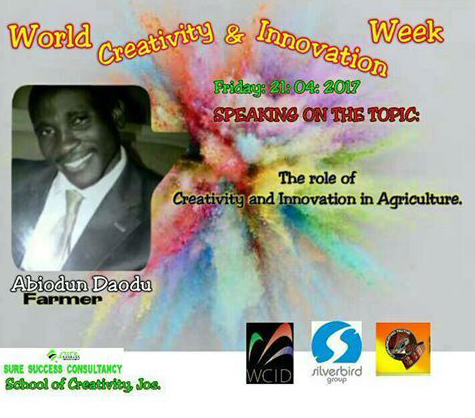 Click to mark your calendars to celebrate WCIW April 15-21with me this year.